Newly formed Modi government is mulling about an urban-sanitation scheme which will take 1000 cities across India for a thorough clean-up. It will tentatively start with Varanasi, and named "Mahatma Gandhi Clean India Programme". Metal, Glass, Wood, Paper, Plastic etc. etc. In an ideal, Cradle-to-Cradle scenario all the source materials should go back into the production of new items from same materials like paper, glass, metal etc. However most of it is lost in either garbage dump sites or makes it way to rivers and oceans harming the wild life. 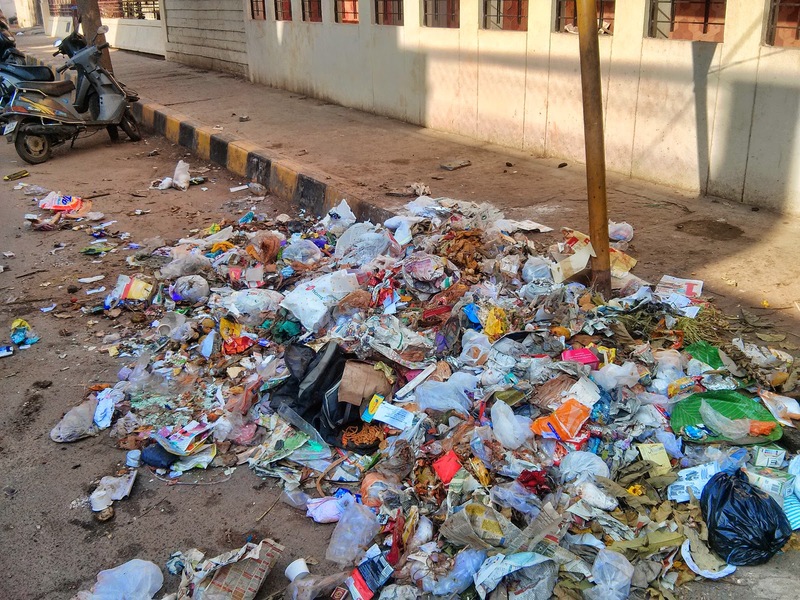 Even when BBMP has made garbage segregation at source mandatory, educated middle class and society's elite continue to maintain status quo about the way garbage has been handled in Bangalore and most other cities in India. 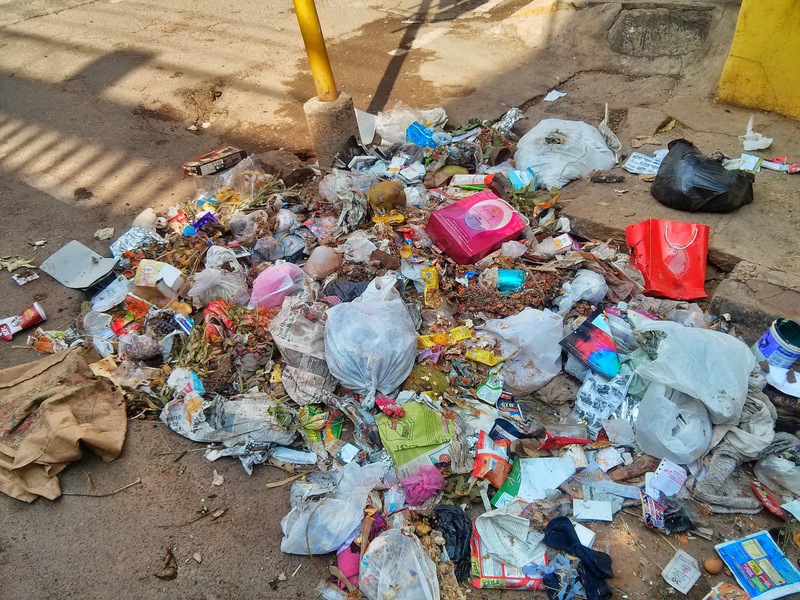 Hopefully MG Clean India Programme may bring some order to the chaos, and things like composting become mandatory. Do also watch Capt. Charle's Moore's TED Talk, in case you haven't.